It helps to have friends. Obviously, I need help with this blog. It looks horrible. I'd tell more people about and show it off if it looked nice. It will soon because I have a friend who is going to help. It's going to look awesome because he is amazing ...!!! You'll see soon enough. 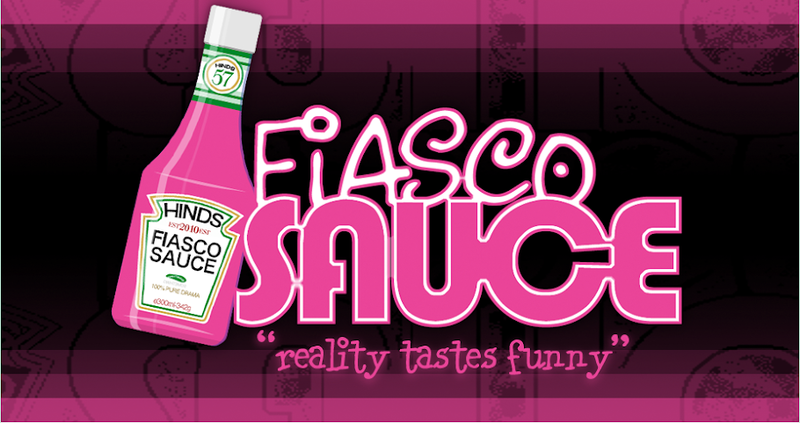 FiascoSauce is going be beautiful!!! !